Fancy A Walton-on-Thames Property Project? 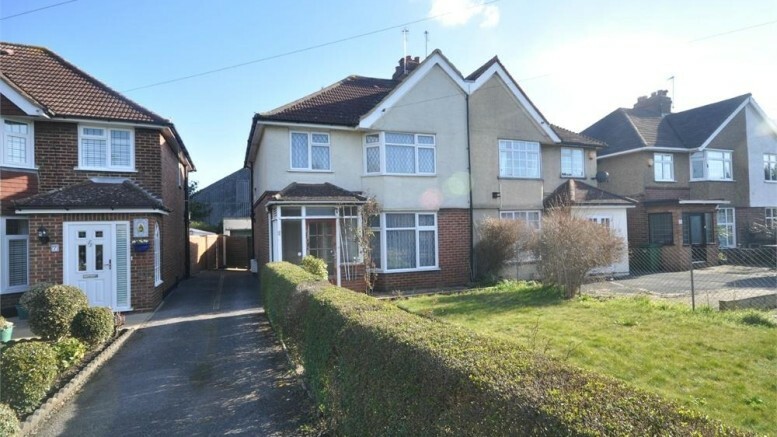 This large 3 bed family home situated in Cottimore Lane, Walton has real potential to be modernised throughout and could be an ideal investment. The property has a double size reception room, fitted kitchen, three excellent size bedrooms and a family bathroom. It also boasts a good size rear garden, garage/workshop and a large front garden with opportunity for off road parking. Full details can be seen here and contact us (01932 222120) to arrange a viewing.